If the gas industry bosses in Russia are to be believed, we're entering a new golden age for the 'blue fuel' as it's called. It will be a win-win situation for Russia as consumption is expected to show double digit growth. “Everybody agrees there are no alternatives to gas, with the main growth of energy consumption going to be gas” says Alexei Miller, Gazprom CEO. This year the IX International Forum Gas of Russia coincides with the summit of the Gas Exporting Countries Forum (GECF), being held in Qatar. 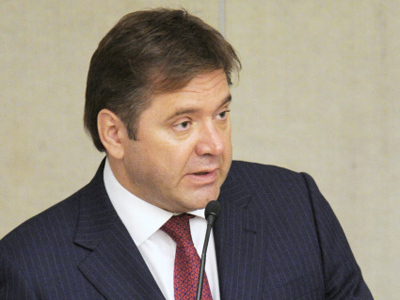 Russia's Energy Minister Sergey Shmatko wants to see improved gas prices. 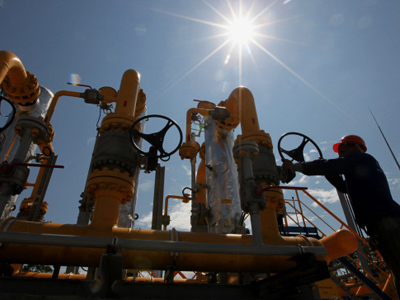 “We believe natural gas should not cost less that crude. That's because natural gas is a cleaner fuel and this should be priced in by the market.” Shmatko says. Shmatko added that “the supremacy of the long-term gas contracts with partners” is a primary target for the future. The ministers meeting in Qatar have been insisting on maintaining the link to oil for long term gas contracts. But the long term gas contracts are a bone of contention within the EU. Russian gas is often sold above the spot price, and European consumers would like to see more flexibility from Gazprom on price than the company is willing to give. The EU thinks doing away with the link between oil and gas prices would free the market, and eventually make Russian gas cheaper to the end user. 2011-The year of Gas in Russia. In early November, the first branch of the Nord Stream pipeline designed to ensure the transit of Russian gas to Europe bypassing Ukraine was opened. And in the far East the Sakhalin-Khabarovsk-Vladivostok gas pipeline was launched. Several new gas production projects were launched increasing gas service installation in the country's regions by almost two thirds. According to the International Energy Agency natural gas consumption is to double by 2035. 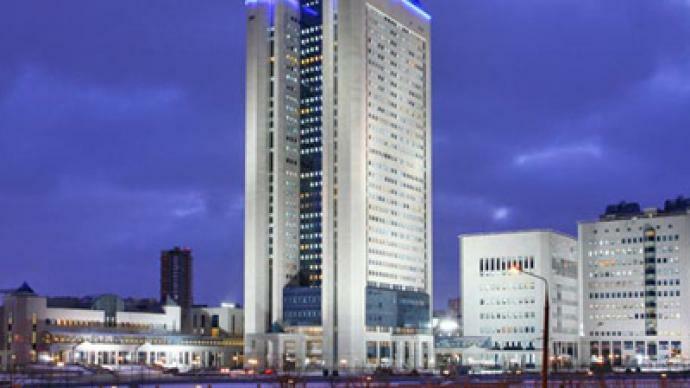 Valery Yazev President of the Russian Gas Society believes Russia will be well placed to meet that increased demand with production increasing to 680-690 billion cubic meters and exports reaching 200 billion cubic meters. Meanwhile, Gazprom intends to start work on the development of the Shtokman field within the next year. 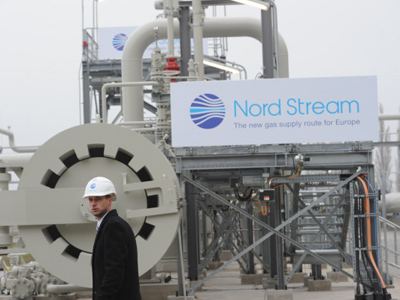 While the second branch of the Nord Stream pipeline is expected to be open in the autumn. The modernization of the existing pipeline network will go in parallel with other major projects. 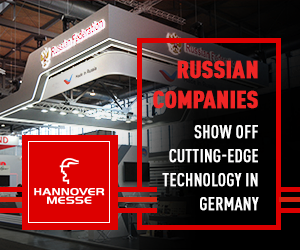 A top priority for the Russian Government will be the introduction of legislation it make it more attractive for investment in offshore oil fields, and the development of regional and federal programs on extend gas supply to Russian consumers, and to introduce economic incentives to build new networks of low pressure gas pipelines.